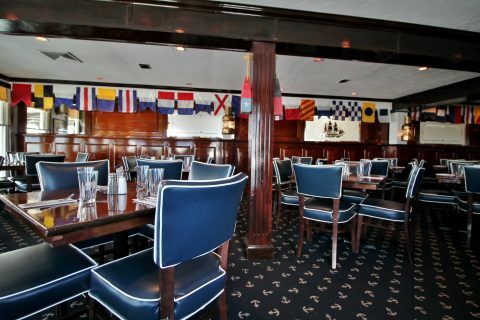 Our casual waterfront restaurant is located right on the docks of Hyannis Harbor. 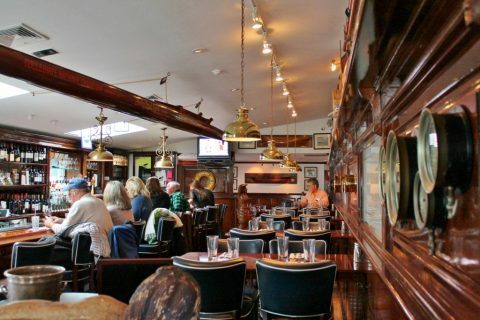 Dine inside, where the look is classic seaside style, or outside on our heated patio while watching the boats sail by. 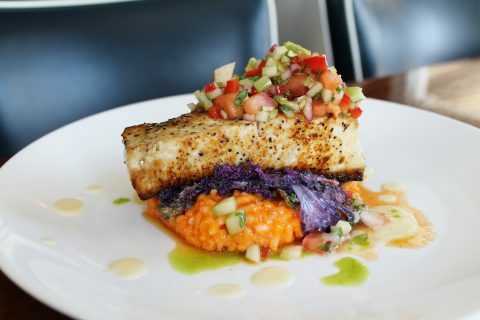 The menu features everything from thick, juicy burgers and garden-fresh salads to fresh native seafood and prime beef. Serving lunch, dinner and Sunday brunch with entertainment four nights a week in the lounge.